You know those big wrecking balls that swing through skyscrapers like a knife through peanut butter? Well if you’re looking for one of them, you’ve found the right company. David Adams has been doing wrecking ball and house demolition work for over 30 years in St. marys county, Charles county, and Calvert county. St Marys county is where we live and play, but we are so close to charles and calvert county that we service them every week. We cross the route 4 bridge into calvert all the time. Lusby, prince frederick, huntingtown, and dunkirk are areas that we definitely can service. we come into waldorf and laplata all the time too. Don’t hesitate to ask. 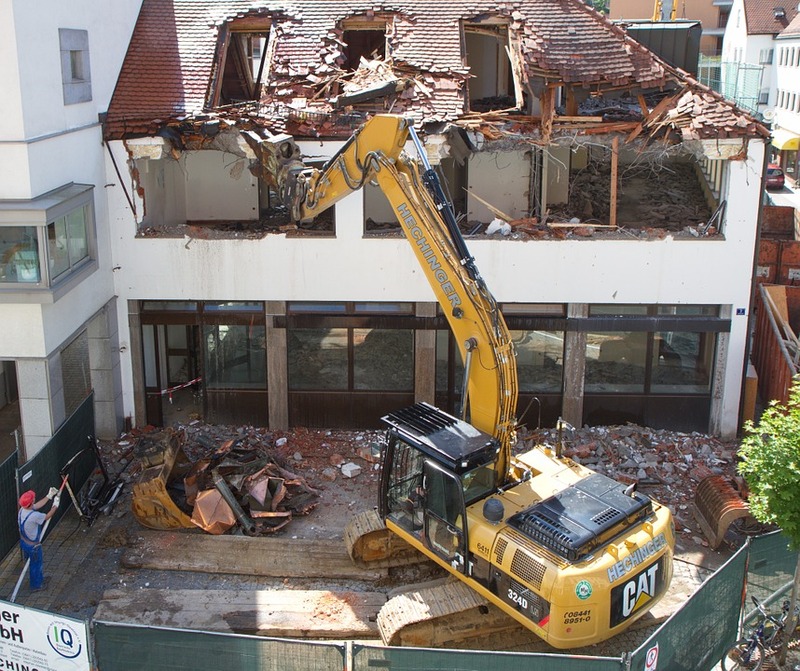 if you need wrecking ball services in any part of southern maryland, just call us today.